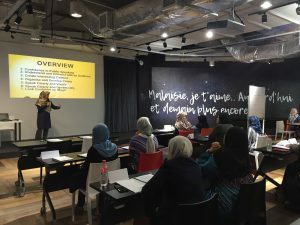 Presentation Skills Workshop in Kuala Lumpur! 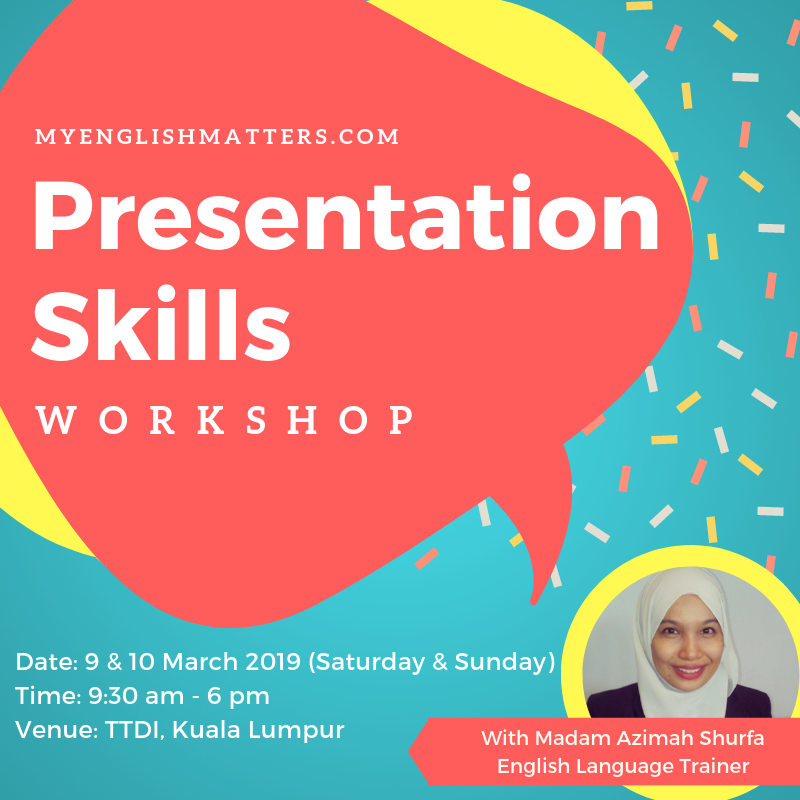 We’re very excited to be hosting our Presentation Skills Workshop, on 9 and 10 March 2019 in Taman Tun Dr. Ismail, Kuala Lumpur! Show you what else you need to get to the next level of greatness (speaking-wise, interpersonal skills-wise). How top speakers use various public speaking techniques to give inspirational presentations. Throughout the two-day workshop, you’ll be given exercises, mini practice sessions, group discussion time, and group feedback. You’ll also get worksheets to enhance your learning process and to take home with you for implementation. To facilitate your training in a safe environment, you’ll be assisted by our loving facilitators. We only ask that you participate and come with the genuine intention to learn and grow. If you’re interested in joining this workshop, click here to get the payment details. The last day to register is 1 March, Friday at midnight. 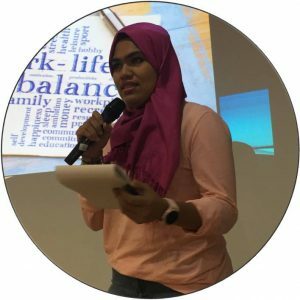 Azimah Shurfa has twelve years of teaching experience in public universities, teaching subjects like Public Speaking, English, Linguistics and Drama. 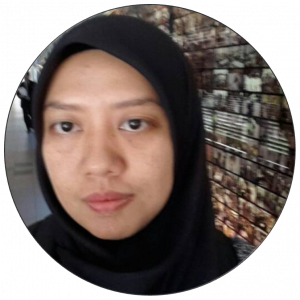 She has a Master’s Degree in English as a Second Language and a Bachelor’s Degree in Human Sciences, majoring in English. She is also a certified trainer in adult learning. 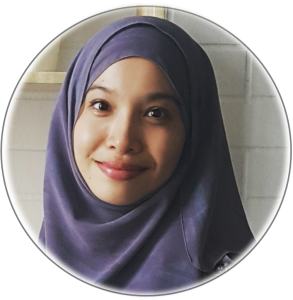 In her spare time, she loves to read books and binge on courses on personal growth, communication, teaching practices and productivity. 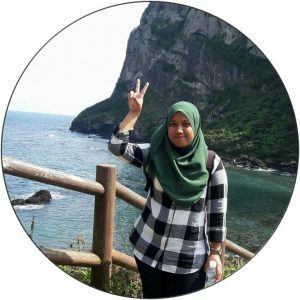 Her ultimate passion is teaching English communication in a practical and fun way. 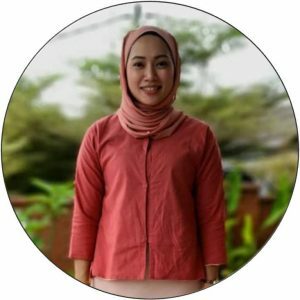 In designing this course, she has used her teaching experience to ensure that the content is simple, fun and relevant to working adults who are passionate about improving their English and confidence. Q1. Is the Presentation Skills Workshop right for me? discover what else you need to get to the next level of greatness (speaking-wise, interpersonal skills-wise). Q2. What will you be teaching us in the workshop? Throughout the 2-day workshop, you’ll be given exercises, mini practice sessions, group discussion time, and group feedback. You’ll also get worksheets to enhance your learning process and to take home with you for implementation. Q3. My level of English is very poor. Would this workshop be suitable for me? Our workshop will be fully conducted in English, so we recommend this workshop to those at the intermediate level (or advanced level) of English proficiency. There will be exercises and group work for you to do during the workshop where you will need to be able to communicate with other participants. If your level of proficiency is low, we recommend you attend our other training programme, Speaking English with Confidence, which is suitable for all levels of proficiency. Details of this particular training will be shared with email subscribers later this year through email. If you’re not yet a subscriber, sign up here. Q4. Where is the location of the workshop? The workshop will be held in an event hall within Glo Damansara, Taman Tun Dr. Ismail. Glo Damansara is a shopping mall that is connected to the TTDI MRT station. They also have a parking lot with affordable parking rates if you prefer to drive. 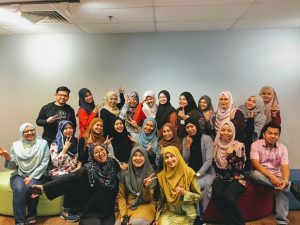 If you’re coming from outside of the Klang Valley area, the nearest hotel is Manhattan Business Hotel TTDI, which is just a walking distance away from the venue. Another hotel is One World Hotel, which is a short walking distance from the Bandar Utama MRT station. You can take the MRT and alight at TTDI which is just one station away. Of course, there are plenty of other places to stay within the area. Just check out booking.com or wherever else you prefer to book your accommodations. Q5. I can’t attend the workshop due to other commitments on those dates. Will you be having more workshops in the future? Yes, we do plan to have more workshops in the future, but dates are not yet confirmed. Please make sure you mark our emails as important (so that they don’t end up in the spam folder). We will let you know about future programmes via email, so please sign up to become our email subscriber. Q6. I live so far away from KL. Do you have any online courses and classes instead? 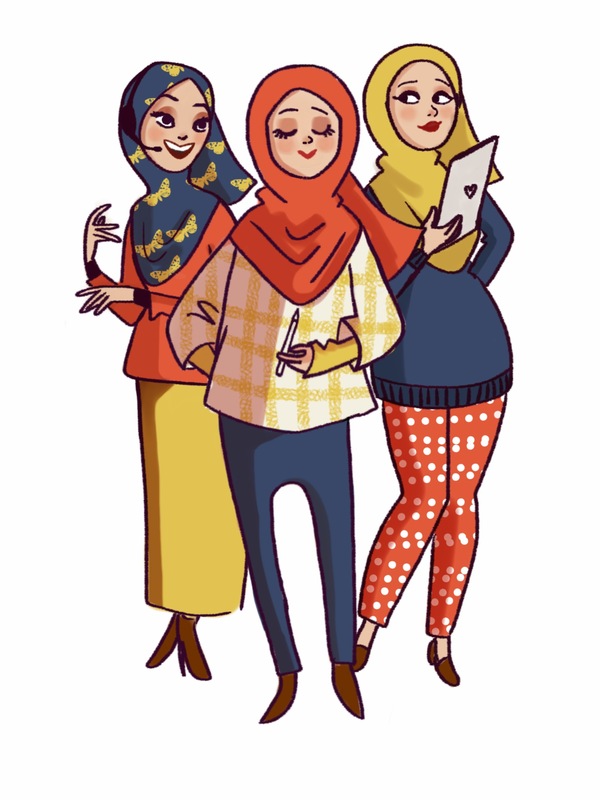 If you’re interested in online learning, you can join our online course, Communicate with Confidence, which will reopen for enrolment in April/May 2019. Please subscribe to our email newsletter to get notified of registration.